Russia’s footballing ultras are infamous the world over but their own country might turn out to be the one place where they’re prepared to fall in line. 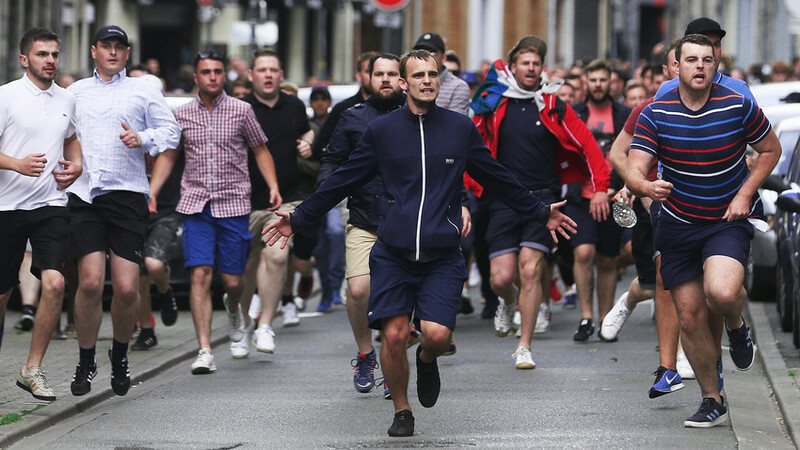 Following violent altercations between Russian and English fans at the 2016 European Championship in France, media in the West has been quick to point out the possible dangers of an international football tournament hosted in Russia. 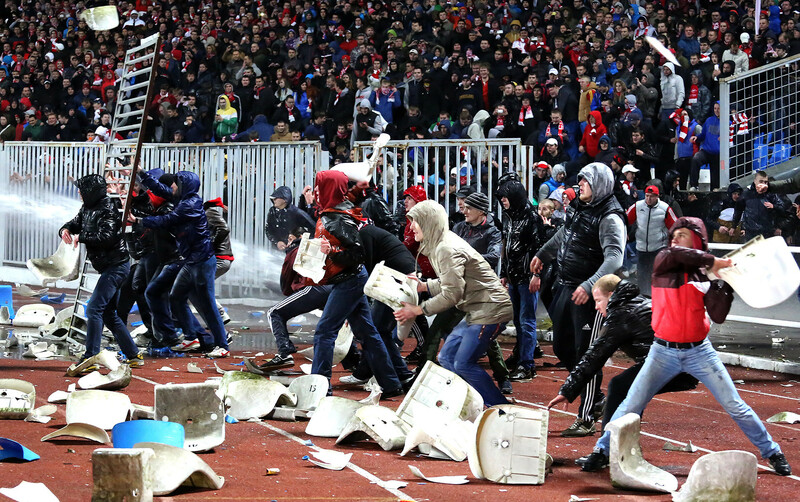 However, the odds will be stacked heavily against Russia’s ultras repeating the violence at the 2018 World Cup. — Игорь Лебедев (@Russian1972) 13 июня 2016 г. The idea that the Russian government is either responsible for its fans’ behavior in a foreign country, or eager to let this happen on their own turf, seems far-fetched. While the government does appear to be in contact with the chiefs of Russia’s firms ahead of this summer’s World Cup, the evidence does not favor the felons. 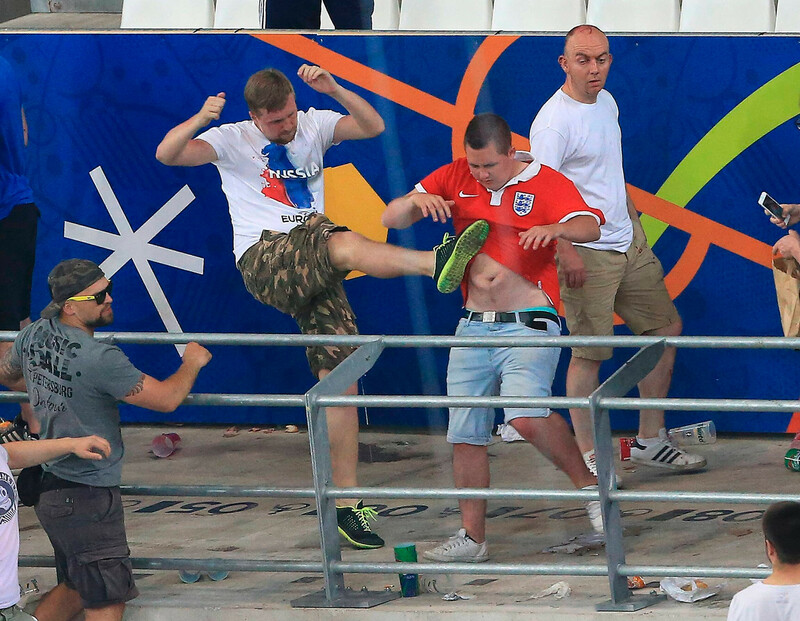 A case in point is Aleksandr Shprygin, former leader of the All-Russia Supporters’ Union - the group behind the Russia-England fan brawls in 2016. Having already been arrested several times in Moscow before Russian Premier League matches, Shprygin also had his car torched at one point, and was kept under house arrest during the Confederations Cup. We can also point to Alexei Yerunov, one of the three Russians given prison sentences in France following the violence at Euro 2016. If you were to believe the English press, he would have been given a hero’s welcome upon his return Russia. 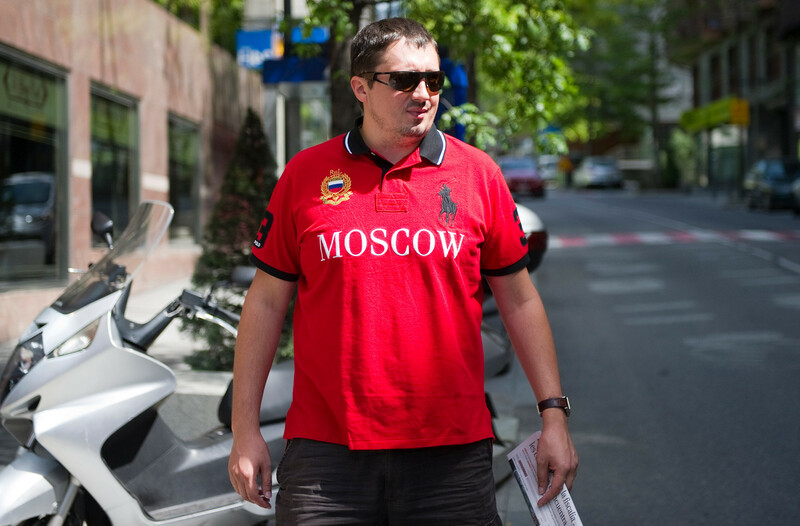 In reality, under government pressure, he was fired from his job as head of the Lokomotiv Supporter’s Club. 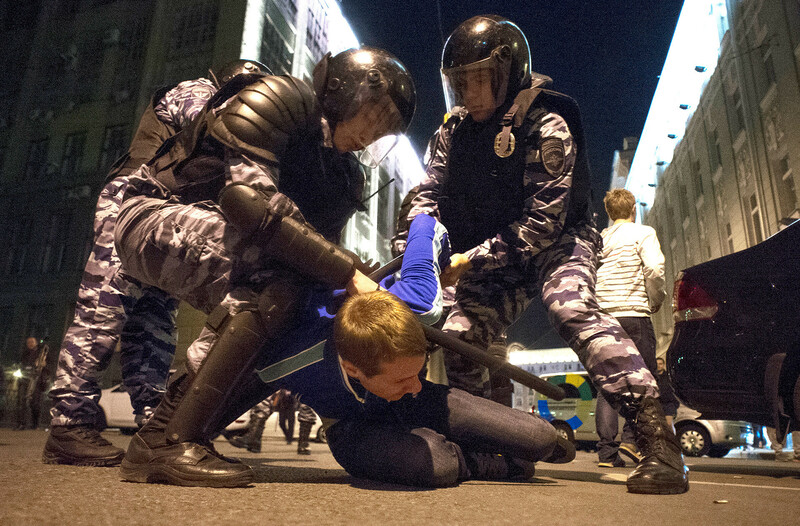 Yerunov and Shprygin are just two of over 300 hooligans already issued stadium bans ahead of the World Cup. The list of names goes on, but the point is clear: The FSB (Russian secret service) knows exactly who the most dangerous people are, and will do everything to have them kept well away from the fans this summer. In the event that some firm members manage to slip through the net, repercussions for attending matches and causing havoc in their own country will be severe. For a start, it was announced in the Duma in April 2017 that disorder in the stands would be punishable with fines of 20,000 rubles ($350) and seven-year internal travel bans, meaning they wouldn’t be able to travel within Russia to support their team on away days - let alone enter foreign countries. While Russian football hooligans may be brutal and unforgiving, many also uphold an ultra-conservative lifestyle that comes with its limitations. “Football hooliganism just replaced stenka na stenku,” one hooligan named Vadim told The Sun, referring to a century-old village fighting tradition. In other words, the hyper-masculine culture of brawling usually reflects the ultras’ patriotism and family traditionalism. With this in mind, the prospect of no longer being able to provide for their children may keep many hooligans in check. Even for Russia’s most ruthless, it seems the 2018 World Cup might be the one tournament worth avoiding. For the average Russian, the World Cup will therefore be more about hospitality than football. Granted, expectations of the Russian national team are not high, but the fact that the World Cup is taking place on home soil means that this time around Russians have to care, and will make extra effort to make sure the country is not portrayed in a bad light. Russia, after all, is a nation of 145 million people, of which its footballing ultras form a couple of thousand at most. If you want an accurate stereotype that applies to all Russians, look to patriotism rather than sporting violence: Even the most modern, Westernized Russian gets defensive about his/her country when you scratch the surface a little bit. Russia is a country with a reputation for hospitality, and its people are keen to keep that intact. All Russians know that any negative event at the World Cup would ruin a great chance to smash preconceptions portrayed in Western media. Who knows, this may even be a cause that the hooligans themselves could get behind.